So excited to get these items from my mailbox today 🙂 I recently won Simon Says Stamp April blog hop and got this grab bag as a prize. 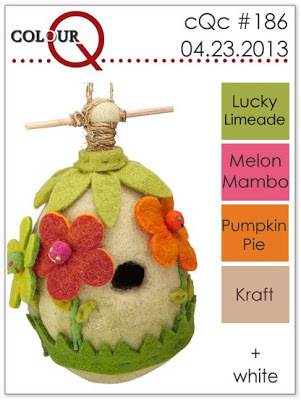 Can’t wait to use those Lawn Fawn patterned papers, and that umbrella stamp… I love. 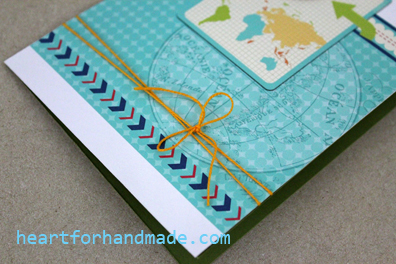 It also comes with a page with card projects for inspiration. 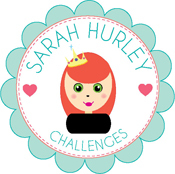 I may be able to give some sneak peaks of what I’ve been working with Sarah Hurley Designs, hopefully tomorrow. 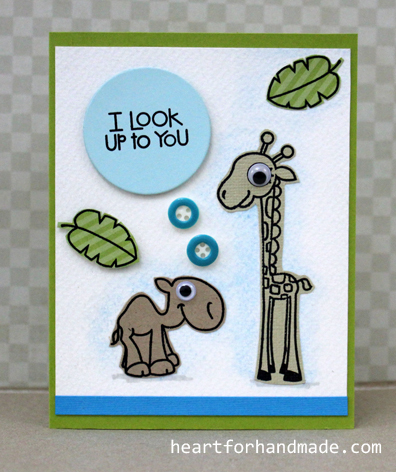 Sketch challenge is one of my favorite 🙂 so when I had the chance to sit down in my crafting table last night, I did this card for CAS(E) this Sketch challenge # 25. I added a green scallops and lace ribbon on top to give an illusion of a curtain. I cut the three lamps and adhere the two with foam adhesives for dimension. 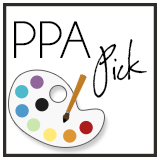 Also used a color combo from ColorQ challenge # 186. It’s already late night but really wanted to do my take in Paper Smooches Cool Shades challenge 15-21 April. 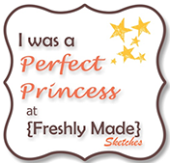 One of the stamps company I really love is Paper Smooches 🙂 So whenever I have the chance, I do take part in their blog challenges. 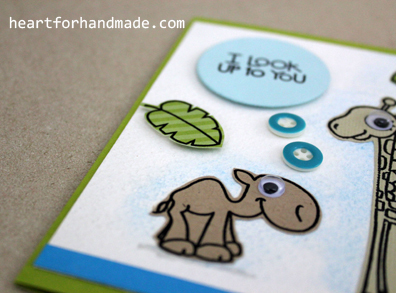 I used the Paper Smooches Zoo Crew stamp set for this project. 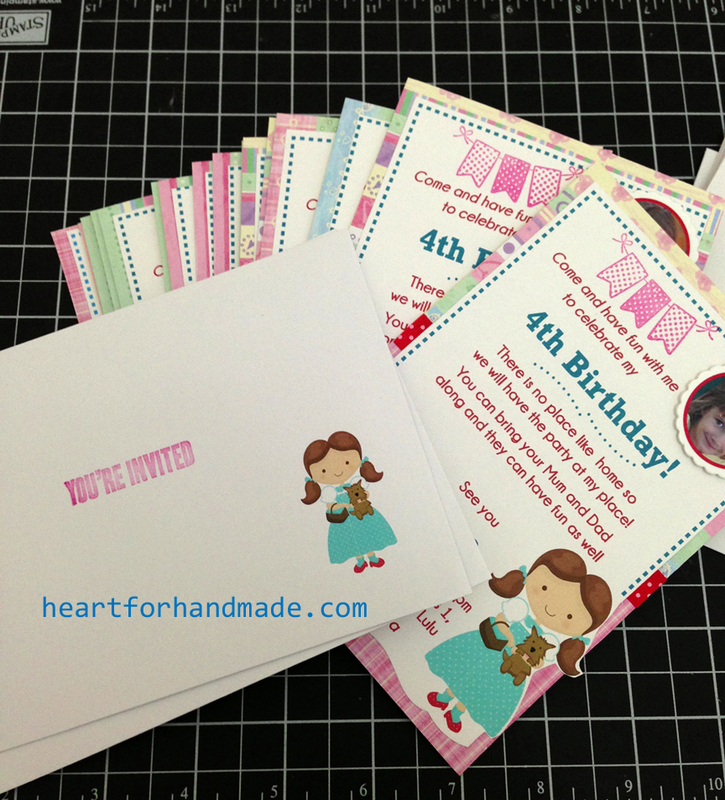 I stamped the images in pattern papers and cut them individually. I originally embossed the images and colored them with watercolor pencils but was not really happy with the result. It ended up too light and can’t recognize the images anymore. So pattern paper it is, added some buttons too for texture. I used blue background watercolor for the images but it ended up too light again, well should do more practice in watercoloring. 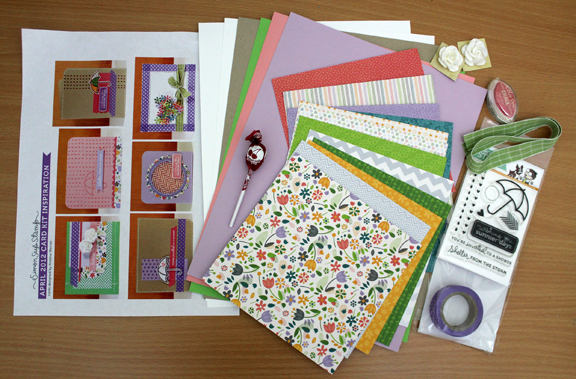 So this week, I received digi kits that can be used for a number of projects. 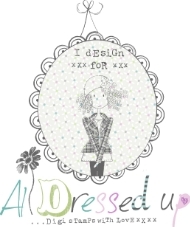 I love Sarah Hurley’s papers, embellishments and almost everything really. 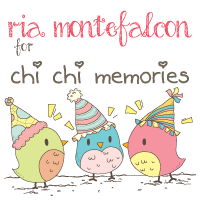 I did try my first digital scrapbook using the Say Cheese digital scrapbooking kit but I’ll share how it looks in the coming week or so. 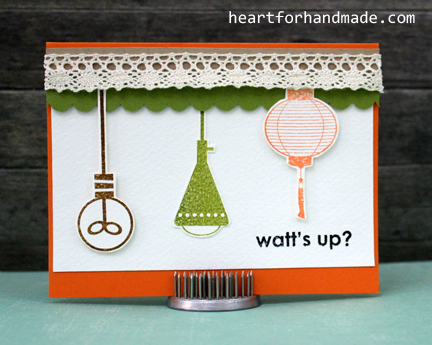 I also did a card using one of the other kits but will extend the excitement again later. 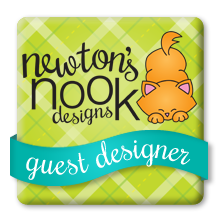 For today’s project, I used Sarah Hurley’s Expedition digi kit. I designed the overall graphics in my computer, and printed them. 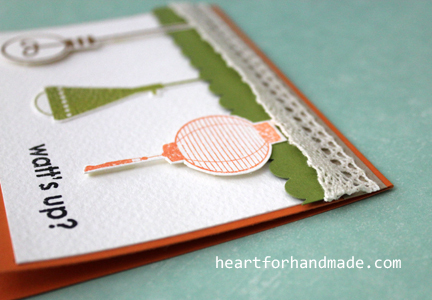 I then stamped the Happy Birthday sentiment, and added the orange strings for texture. 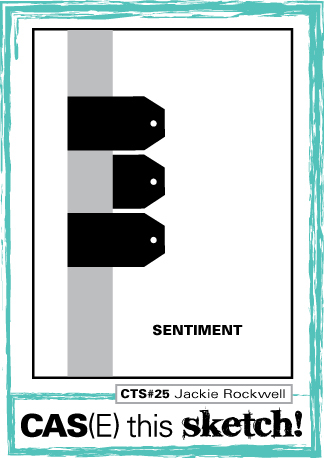 I’m entering this card in Freshly Made Sketches # 82. 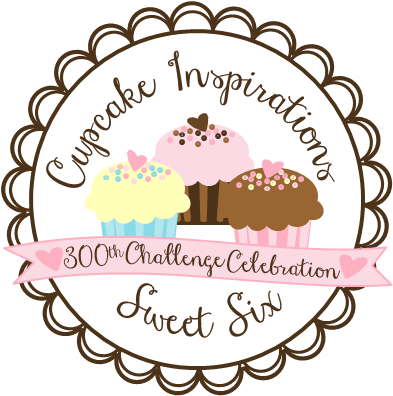 Also in CAS-ual Fridays Challenge # 99, Birthday Bash. 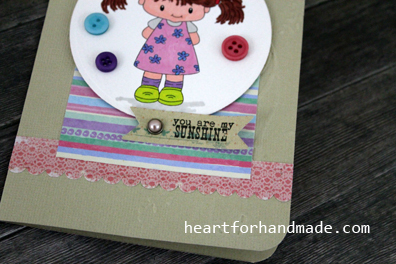 And finally to Pretty Paper Studio April Challenge, Anything First. 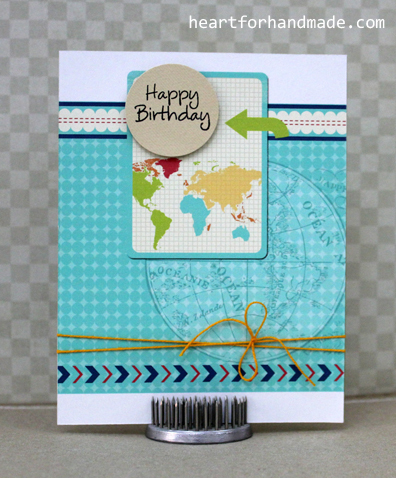 Today is the 15th, this means a new challenge is up at The Stamping Shack blog. 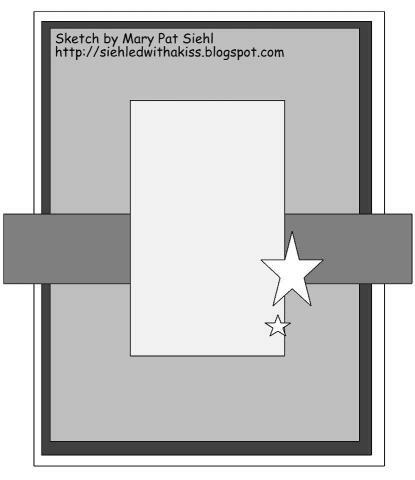 This week’s challenge is a sketch challenge from co-DT Mary Pat. 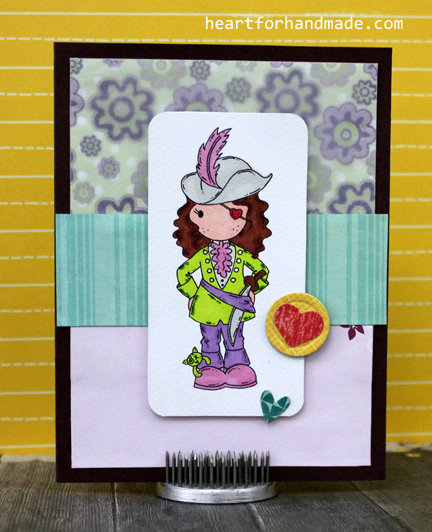 For my card today, I have used an image called Pirate Girl from The Stamping Shack store. I colored her with Promarkers, cut the image around and placed the main image as per the sketch asked for. The button and hearts are all diecut. I find the background paper I used too over powering so I put vellum to tone down the colors a bit. 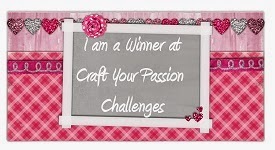 I’m entering this card to Muse Challenge # 13 using the purple, pink and some green color combinations. 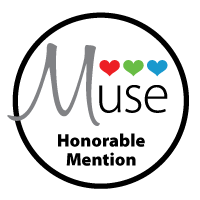 The background flowers somehow reflects the flowers used in the Muse card. 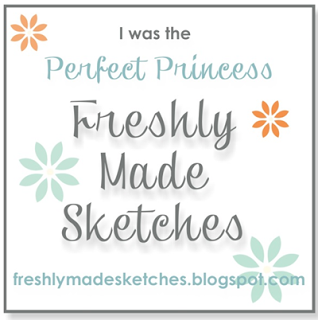 I’m entering a card today at Freshly Made Sketches challenge # 80. 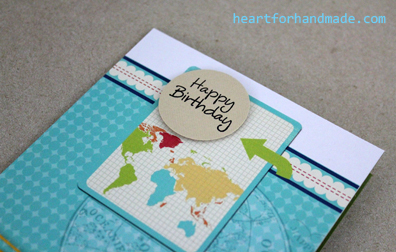 I used papers from K & Company, cut them in an inch strips and adhered them on the card base leaving a small gap in between strips. 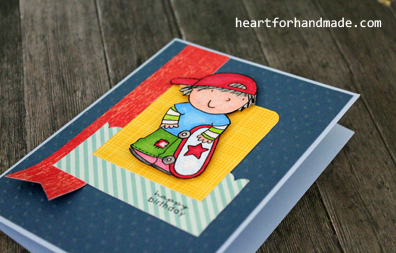 The stamps are from Papertrey Ink as well as the die scallop shape. 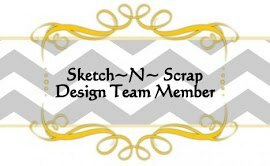 Beginning 1st of May, you will see my works at the Sketch N Scrap blog along with my fellow DT card designers. 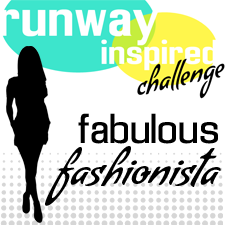 The challenge runs every 1st and 15th of the month so be sure check them out too. 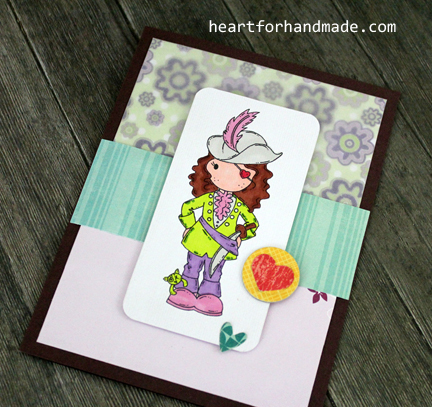 Now begins another card challenge at The Stamping Shack blog, Spring Has Sprung! Challenge. 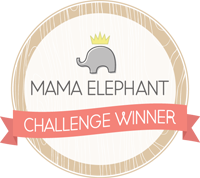 The challenge will run until 14 April so make sure you drop by at TSS blog for the rules and just have fun. 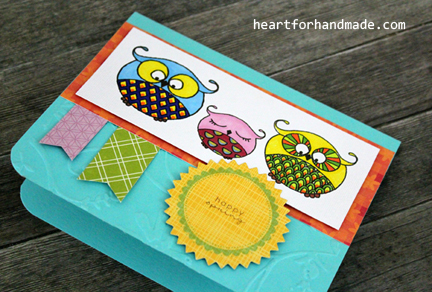 I used a digistamp Owlies from the Orange Bird Studios. 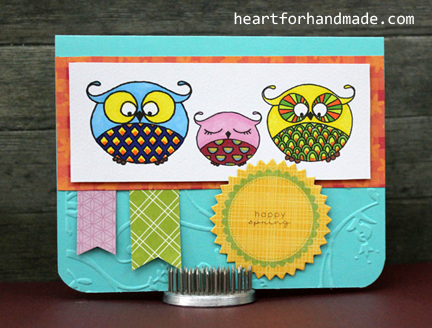 I colored the Owlies with Promarkers, embossed the card base and added random patterned paper from my stash. 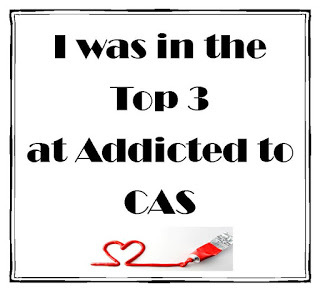 I’m entering this card to Addicted to CAS # 9 – SPRING. 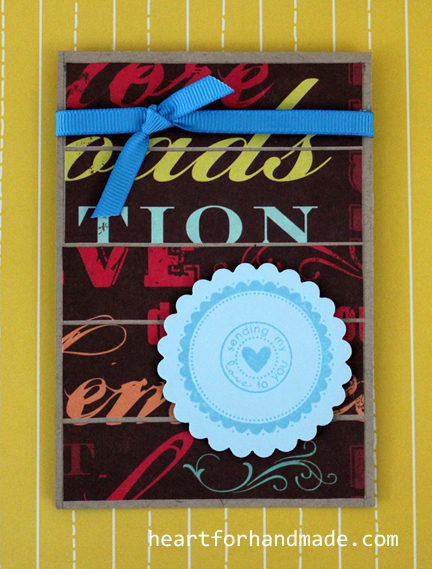 Also in V’s Sweet Challenge, “Anything Goes” VSC #10 Challenge. It’s been ages since I last joined in their challenge and I’m so glad I have the opportunity to be part of it this week. 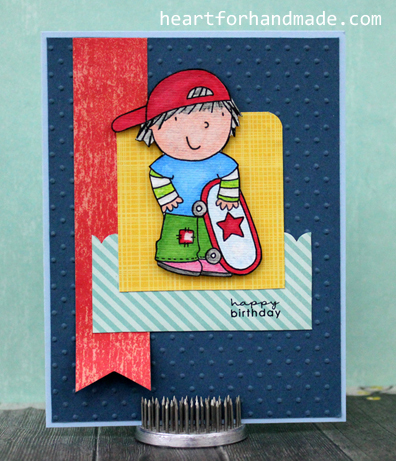 I used Hey Dude digistamp image from The Stamping Shack. 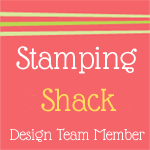 The image is on special offer for a week beginning Wednesday, 3rd April so be sure to visit the Stamping Shack blog and Facebook page for inspiration. I originally colored him with watercolor pencils but later on put the Promarkers for a more full vibrant colors. 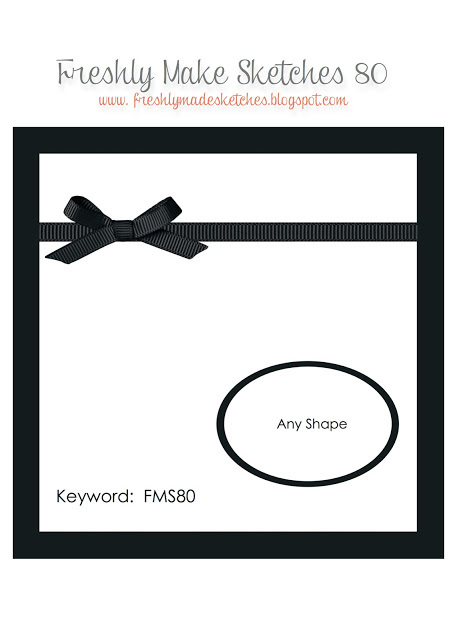 I plan to send this card to a family friend’s son who’s celebrating his 5th birthday soon.